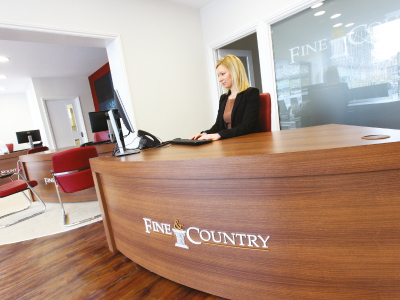 Fine & Country began as a family owned and run business and although it is now a global brand; the company has retained its family values at the core of its business ethos. Malcolm Lindley began his career in property when he founded The Guild of Property Professionals in London. The Guild was set up to represent and assist independent agents across the UK with its main responsibility being to provide them with high-quality graphic design and marketing collateral purchased on a collective basis to ensure cost savings and consistency. 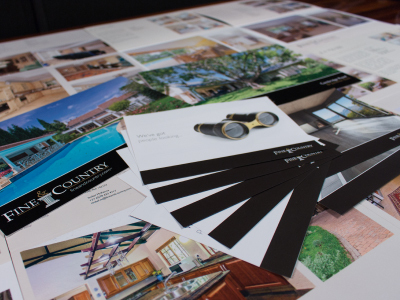 The “Fine & Country brand” was born out of a request from the members of the Guild to create, design and implement for them, a premium brand which would assist them to list more upper quartile properties in competition with the established “big name” brands. 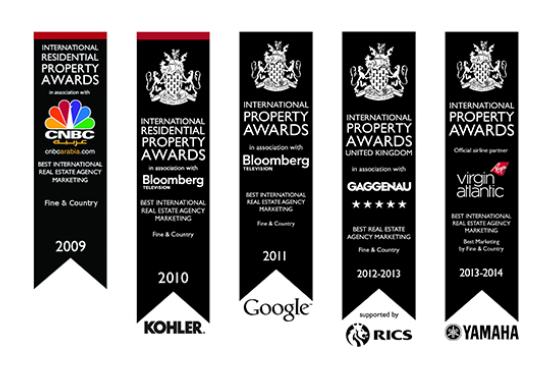 15 Years later and we are a multi-award winning luxury estate agency with 300 offices worldwide that is regularly featured on Bloomberg, The Wall Street Journal, New York and London Times. 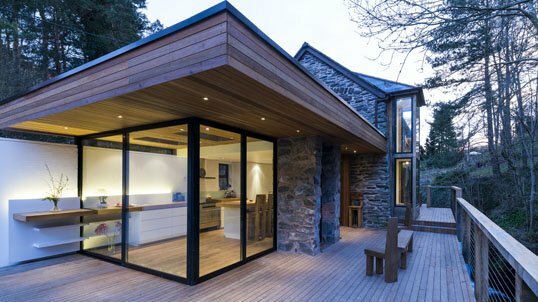 The Fine & Country brand authenticity was created and crafted around the word “Fine” being representative of prestigious, luxury property whilst the word “Country” relates to people in the UK who, one day would like to own their own Country home. A Country Home in the UK has significant aspirational status since the only type of property considered to be more prestigious is a Castle. Since the millennium, six of the world’s fastest-growing economies were in Africa. As we all surged into the 21st century, the tumultuous period around 2000 to 2010 affected industries and the South African real estate industry was no exception. No doubt that by now we have all experienced the changes; mostly brought about by moving activities into cyberspace but also mainly driven by corporate input. Inspired by these challenges, a ground-breaking deal was signed between Fine & Country; a UK based Estate Agency operating in the upper quartile of the market, and South Africa. 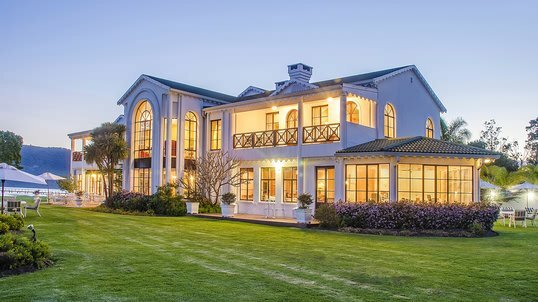 South Africa embraced Fine & Country in order to establish a preferred brand for luxury home owners in Sub-Saharan Africa. 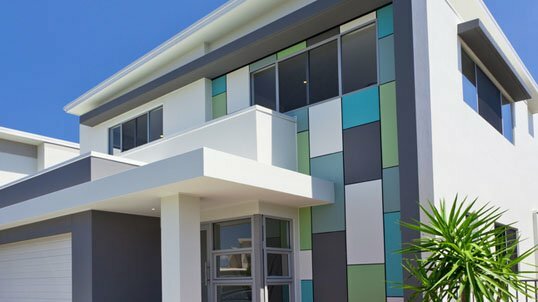 We are currently growing our national footprint across Sub-Saharan Africa and we boast a world-class, hands-on design Studio that is able to create award-winning and top quality material and it is a unique and uniformed offering in the South African and Sub Saharan Africa real estate industry. Our long-term goal is to further consolidate our growth without compromising on quality. We understand the value of independence and our straightforward, cost effective business model offers the ideal solution to agencies that want to increase their sphere of influence in attracting top-end clients, whilst retaining the bulk of their earnings for themselves. 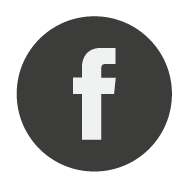 We will provide you with the tools to assist in listing and selling more properties. The image of a business relates directly to the profit of a business. Presenting properties professionally and connecting your clients to the widest possible market place forms part of your image and the perception you create. Sellers value their properties and it is for this reason that they want to be associated with a credible, prestigious estate agency brand such as Fine & Country. 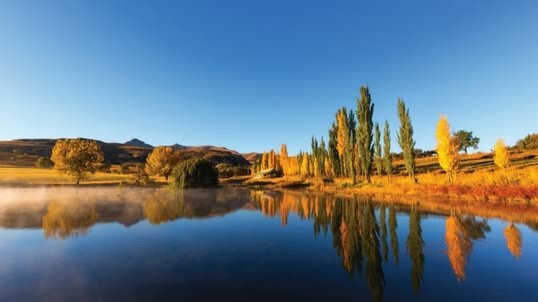 Fine & Country has firmly entrenched the brand in the upper quartile of the property market, establishing its reputation in the luxury sector, thereby attracting top property professionals seeking to cement their own reputation by association with the brand. 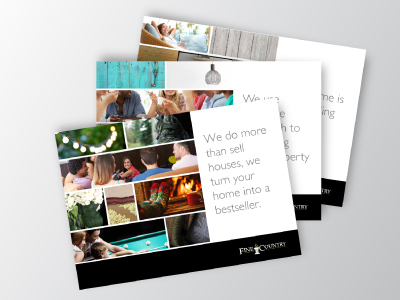 Our full suite of award winning marketing collateral is developed and updated regularly, with content input and ideas from our worldwide offices. When you join Fine & Country you have access to the services of world-class studios. Why reinvent the wheel when we do it for you? You will have access to our seasonal marketing campaigns; local area marketing campaigns; brochures; presentation materials; promotional videos; customised promotional email signatures; HTML e-mailers; electronic page turners; and all of the bespoke Fine & Country stationery, etc. 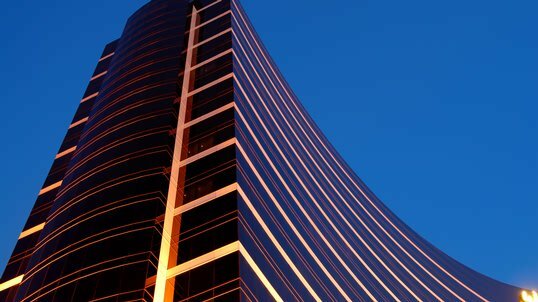 In many instances sellers select agents because of established personal relationships, but in today’s fast moving property world and the importance of technology and market reach, a large part of their decision to list with you is also based on the brand that stands behind you, its credibility in the market place and its offering. Sellers choose a Brand and Customers follow a brand mostly due to “the way brands do things”. Access the lucrative investor market from our prestigious international showrooms. Our showroom in London and other offices across major international cities are amongst the very best placed in Europe, the Middle East, USA, Africa and Russia attracting clients from all over the world. When you join Fine & Country you align yourself with a brand whose status and influence, as a world-class agency is now irrefutable. 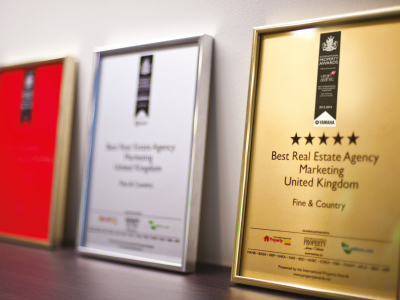 For five years in a row the brand has blown away its competitors to claim the Best International Real Estate Agency Marketing and also went on to be awarded the Best Real Estate Agency Marketing UK at the international Residential Property Awards. As we continue to exhibit exceptional leadership and best industry practices, we will further advance the brand in Sub-Saharan Africa, while continuing to offer an unrivalled marketing service. Upon our first foray into the International Property Awards, Fine & Country South Africa received the award of “Highly Commended” in the category of Best Marketing Real Estate Agency - South Africa 2017. 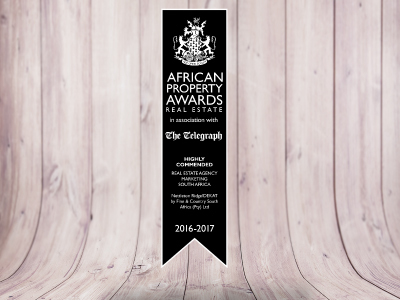 These prestigious awards are a yardstick by which the public measure the professionalism of an agency the world over and it is a wonderful accomplishment and accolade for our Johannesburg based Studio. From a huge pool of local entries, only four South African agencies won in this particular category. 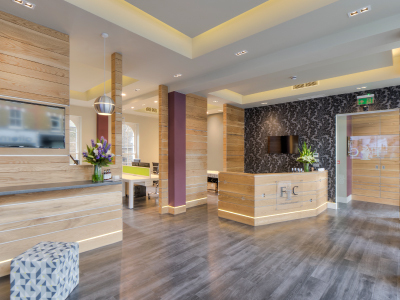 Our aim remains to offer a boutique-style service rather than a mass-market service to home sellers. 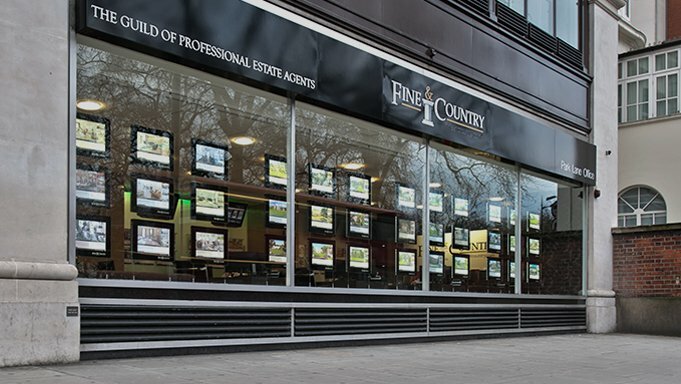 Fine & Country have become the most successful luxury property Real Estate brand in the UK by selling more “upper quartile” properties than any other estate agency. Globally, the rest follows suite, with over 300 offices worldwide including South Africa, Australia, Cyprus, USA, France, Hungary, Mauritius, Namibia, Portugal, Romania, Russia, Spain, The Channal Islands, UAE and West Africa. 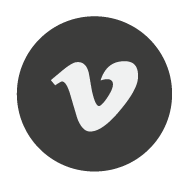 No interference in the way that you choose to run your business in-house. 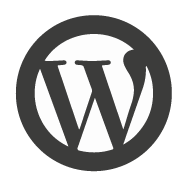 We have created an affordable business solution to take your business to the next level. Testament to the success of our business model is the fact that we have retained 95% of our original licensees and we continue to attract new agents on a daily basis. Fine & Country South Africa invested in its own IT department, allowing it to respond rapidly to new technologies. 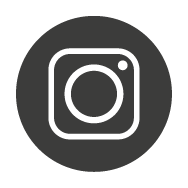 Fine & Country South Africa embraces all forms of technology, maximising the brand’s and our clients’ properties visibility and to reach a more and more technology savvy audience. 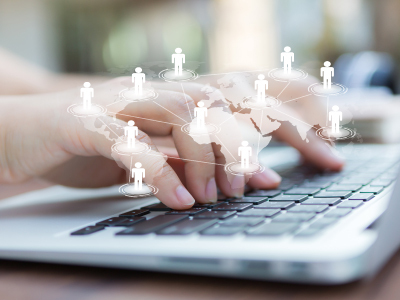 The IT Department plays a vital role in Fine & Country South Africa’s operations, ensuring all Fine & Country South Africa properties are presented properly and professionally online. We display beautiful homes on our own industry leading website which are then showcased on major property portals. 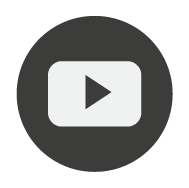 Our global website is carefully managed and continuous investment in search engine optimisation has delivered record levels of traffic. 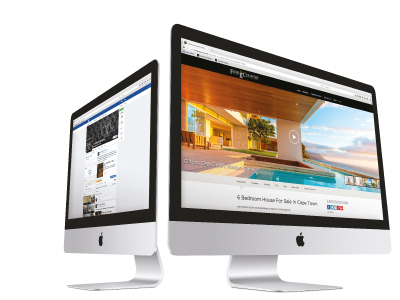 The site is increasingly recognised as the website of choice for high-end property. 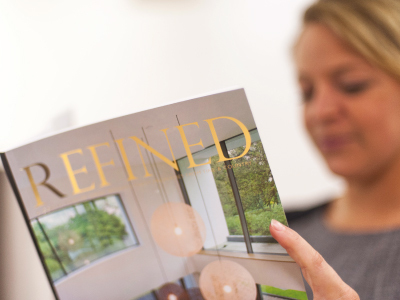 With Fine & Country PR our properties and our brand regularly feature in the Wall Street Journal and The London and New York Times. This exposure benefits and reinforces the international coverage of the brand, thereby benefitting all of our member offices. 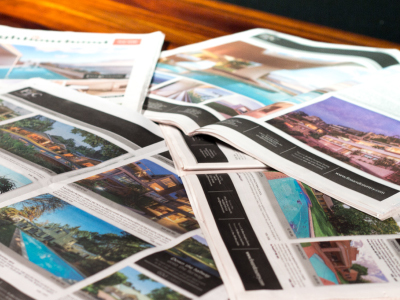 This exposure in leading newspapers gives our agents unsurpassed brand credibility with sellers and buyers. As a Fine & Country member office you will be entitled to make use of the PR team in London and in South Africa to assist you with copywriting and press releases. 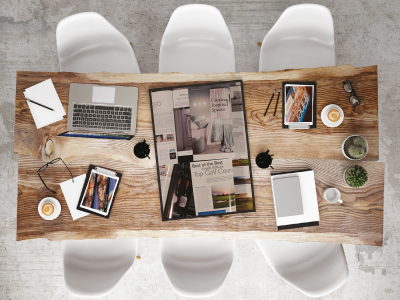 Our Media Centre is made up of a team of experienced press relations managers and copywriters, dedicated to liaising with newspapers, magazines, and other media outlets to gain extensive coverage for our properties in regional and national media. When you go into a listing presentation you need to prove tangible benefits and a better value proposition than your competitors. 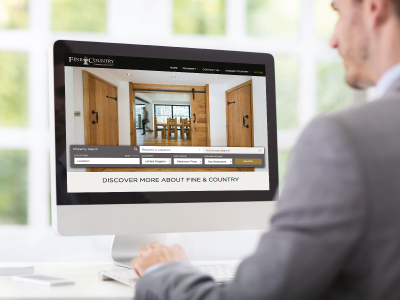 Fine & Country agents reach markets that other agents can’t and that combined with our award winning marketing collateral, accompanying technology, social media activity and PR assistance gives you an overall marketing package that your competitors will struggle to compete with. Fine & Country South Africa’s own national publication (based on that in the UK), is a quarterly lifestyle magazine which showcases not only Fine & Country Sub-Saharan Africa’s best properties but also includes lifestyle editorial features on destinations, fashion, motoring and decor. These magazines are circulated across Southern Africa to all of our Fine & Country offices as well as selected boutique hotels and the Bidvest Premier Lounges at the major airports around South Africa. It is a value-add for the Fine & Country South Africa clients who do not pay to have their properties advertised. 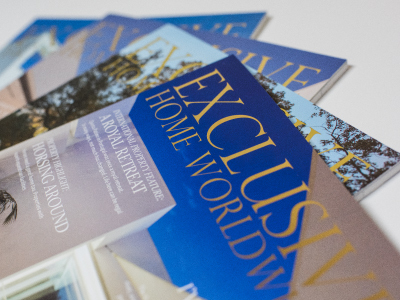 Our own international publication for properties from around the globe combined with international lifestyle articles including travel, sport and art. 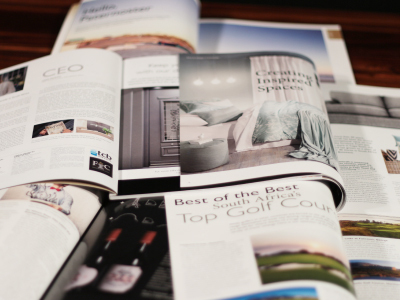 This magazine is printed quarterly and distributed to airline lounges, hotels, spas and gymnasiums thereby giving your sellers excellent international exposure. 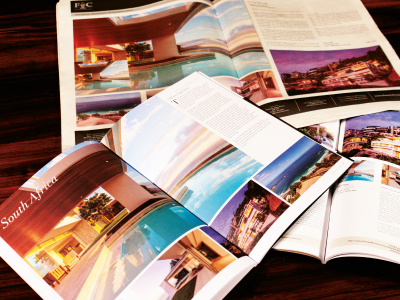 One of the biggest stumbling blocks for an independent estate agency is the continual desktop publishing and graphic design process and the cost to maintain such services, which are required for consistency and delivery of marketing collateral. 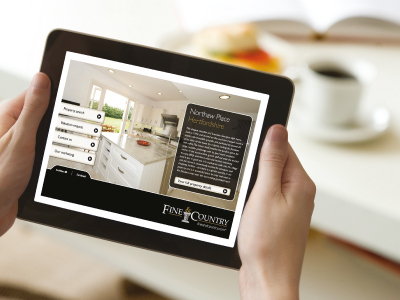 When you join Fine & Country you have access to the services of a world-class design studio. Our system allows you to focus on sales whilst your sales team can rely on the support of our world class studios. Our goal in South Africa is to select only quality agents in limited numbers to represent us. We are looking for individuals who value personal service, honesty and integrity, are highly motivated, entrepreneurial and have a strong desire to be associated with a luxury global brand. These are people who understand that their clients also value dealing with an elite group of agents that can offer them genuine benefits that others can’t. An existing agency (independent or franchised) or a successful agent who would like to be in his or her own business and who can see the opportunity to secure an exclusive license for a global brand in their suburb.